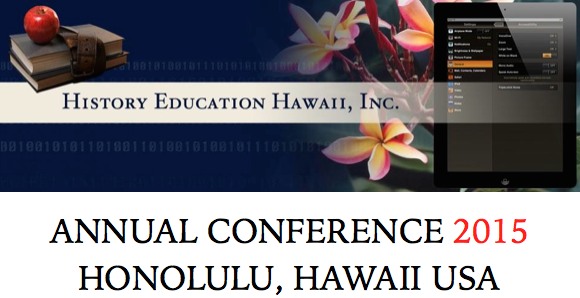 History Education Hawaii, Inc., the official state council in Hawaii of the National Council for History Education (NCHE) invites presentation proposals for its upcoming 2015 Summer History Education Conference in Honolulu. The conference is scheduled to be a one-day event to be held on Saturday, June 13, 2015 from 9:00 a.m. to 4:00 p.m.
Until May 15, 2015 we are offering a Very Early Bird Special. Tickets priced at $90 each. CLICK THIS LINK. Each ticket covers admission by one individual and a light lunch. 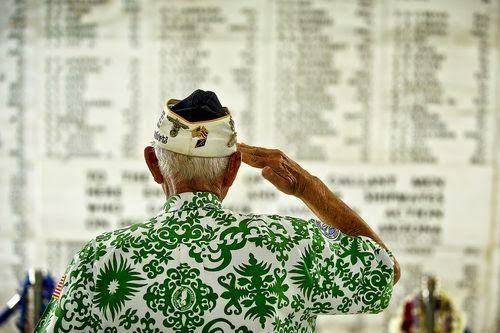 It will be held in historic Aliiolani Hale, the headquarters of the Hawaii Judicial branch of government and the King Kamehameha V Judiciary History Center across from Iolani Palace. SUBMISSION DEADLINE: on or before Friday, May 22, 2015 at 6:00 p.m. Hawaii Standard Time. Please submit a 1-3-pargraph summary with title, name, a short autobiography and contact information and equipment/technology requests. We will be approving a maximum of five proposals due to time limitations. NOTE: Online/wifi access for laptop computers is not available inside Aliiolani Hale. The 2015 Summer Hawaii History Education Conference is open to history educators, historians, students and independent history scholars -and anyone who loves the subject of history. For further information please email historyeducationhawaii@gmail.com or call (808) 721-0306. It's Teacher Appreciation Week 2015!